Home Health & Wellbeing New drug reduces heart attacks, but is that enough? 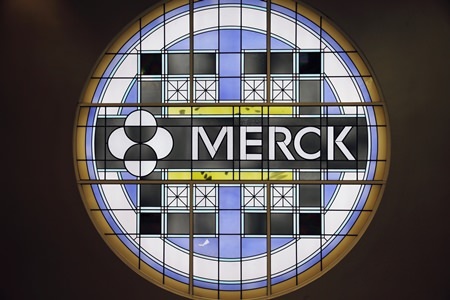 Trenton, N.J. (AP) – So-so results for a new type of cholesterol drug have left Merck in a quandary: Does the company try to bring it to market or scrap it? The results of the 30,450-patient study were announced Tuesday, Aug. 29, 2017, at a conference of heart specialists in Barcelona, Spain and published in the New England Journal of Medicine. The study found that anacetrapib is safe and somewhat effective. 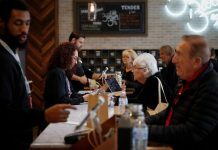 “If you were discussing this with patients,” Taylor said, “you would have to tell them that when you start this, you’ll have to take it for four years to have a 1 percent chance of preventing an event,” meaning a heart attack or a procedure such as bypass surgery or implanting a stent to keep an artery open. Next articleWhere are my rose colored glasses?